Bollards - Dublin Docklands (on a wet night)., a photo by infomatique on Flickr. This is the first photograph that I processed using the Beta 1 version of - Bollards - Dublin Docklands On A Wet Night. Bollards – Dublin Docklands On A Wet Night. 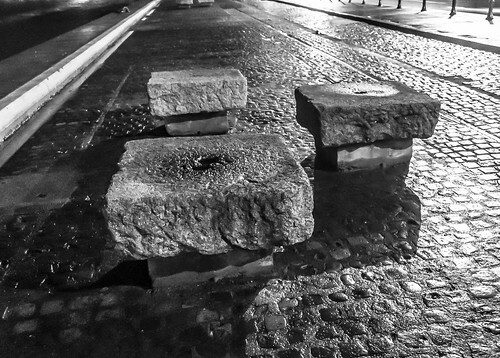 Bollards – Dublin Docklands (on a wet night)., a photo by infomatique on Flickr. This is the first photograph that I processed using the Beta 1 version of Lightroom 4.